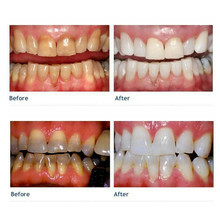 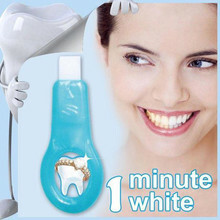 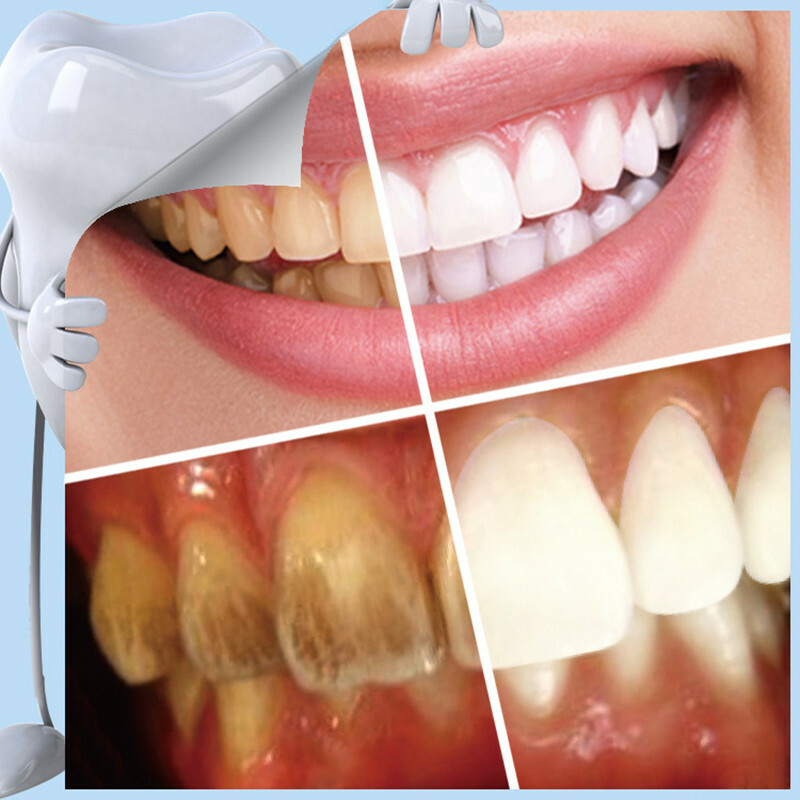 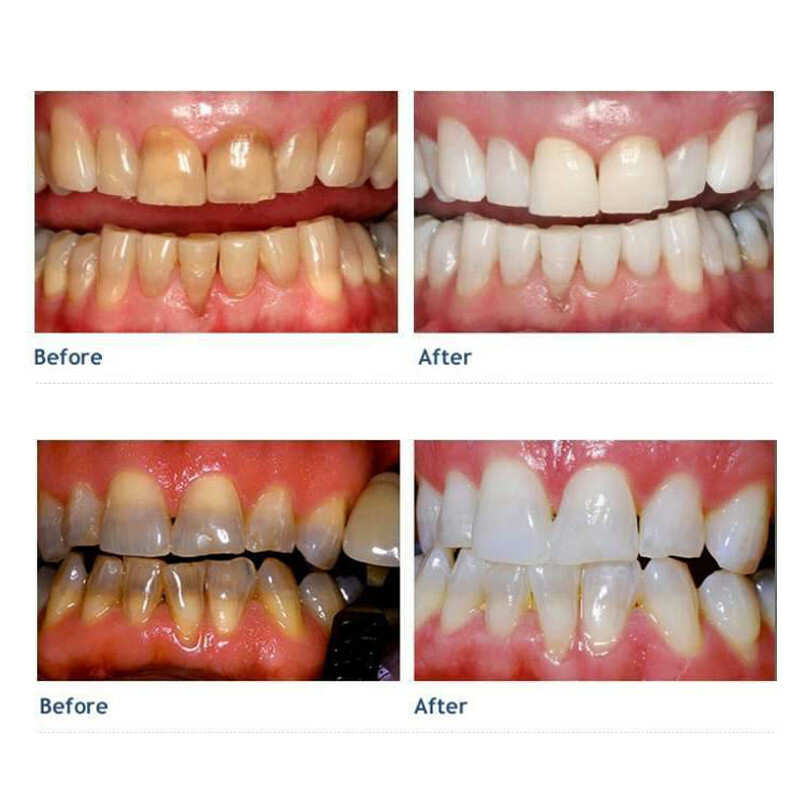 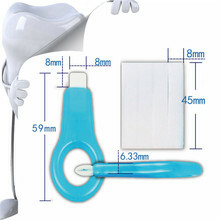 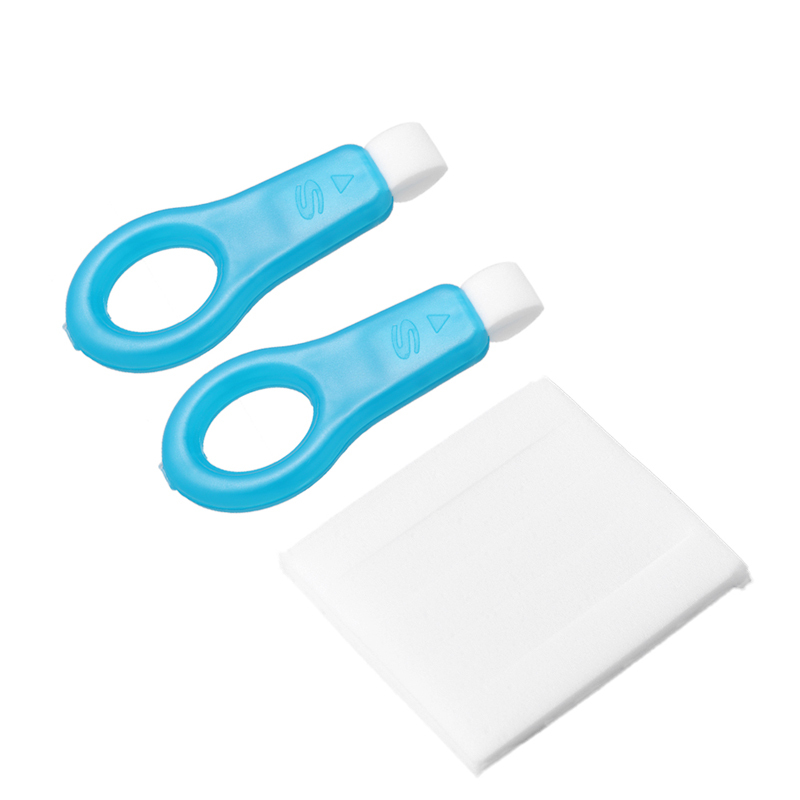 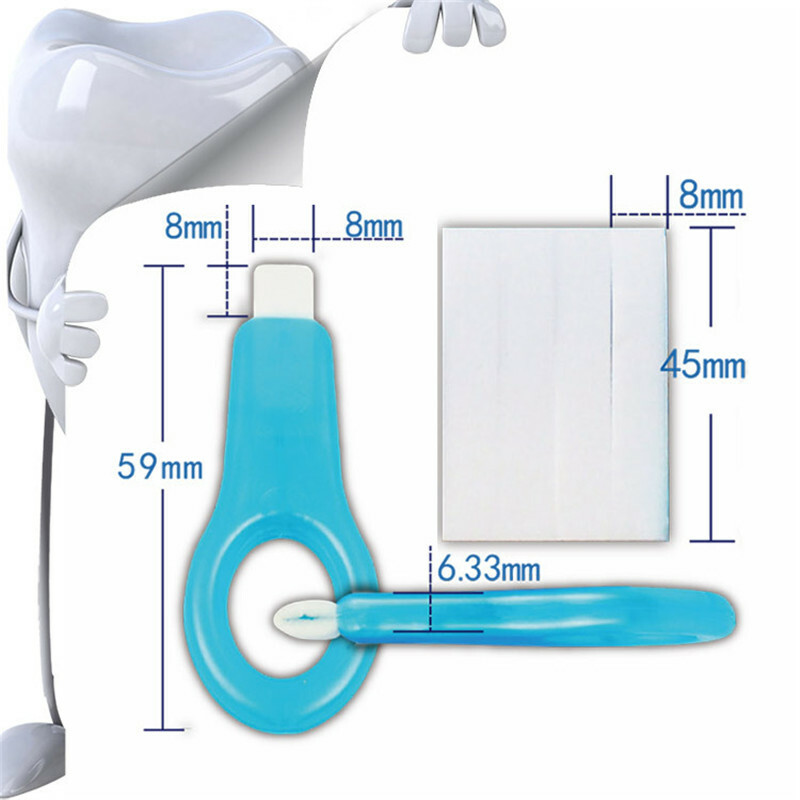 Share Nano Magic Teeth Whitening Kit is an innovative teeth cleaning product developed with the latest nano technology. and works fast to absorb the stains from the surface of teeth. 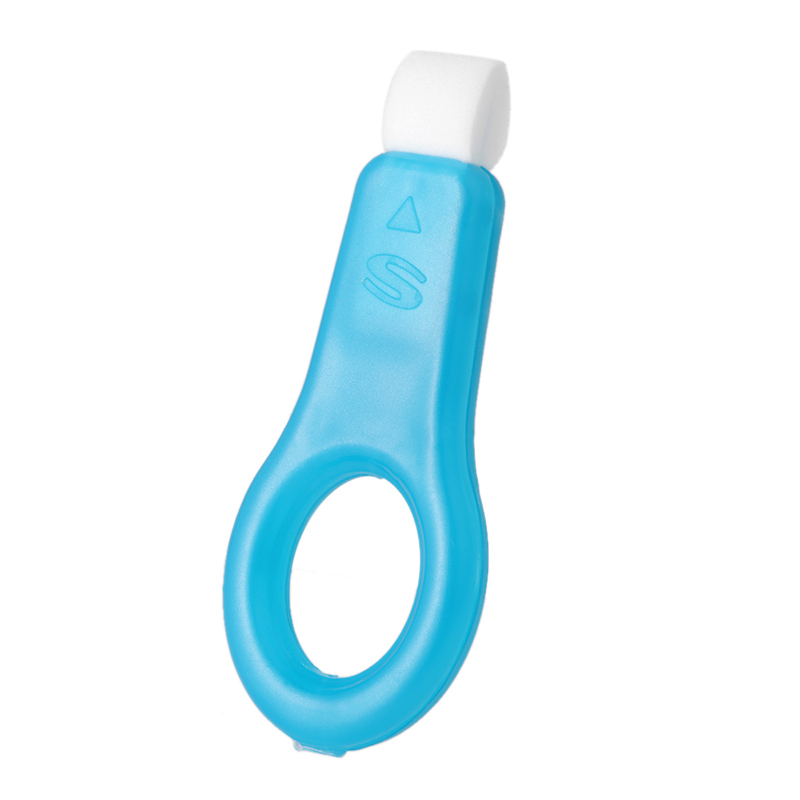 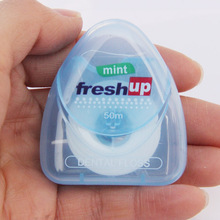 It’s most effective against stubborn teeth stains and plaque caused by smoking, coffee, tea and other food colourings. 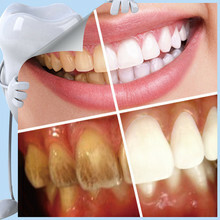 caused by cigarette, coffee, tea, juice, chewing areca-nut, and other food colorings. 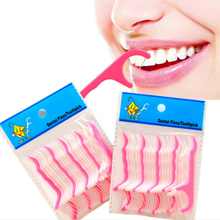 which turns into a special 3D net-like structure with super absorption capacity and works fast to absorb the stains from your tooth surface.